For almost a decade fans have wanted to see a third entry in the Shenmue series. Time and again SEGA has failed to get the the project off the ground. And with SEGA suffering some pretty bad financial difficulties and playing it extra safe with their releases, the chances of a Shenmue game coming out is as good as dead. But one developer wants to see it come back. 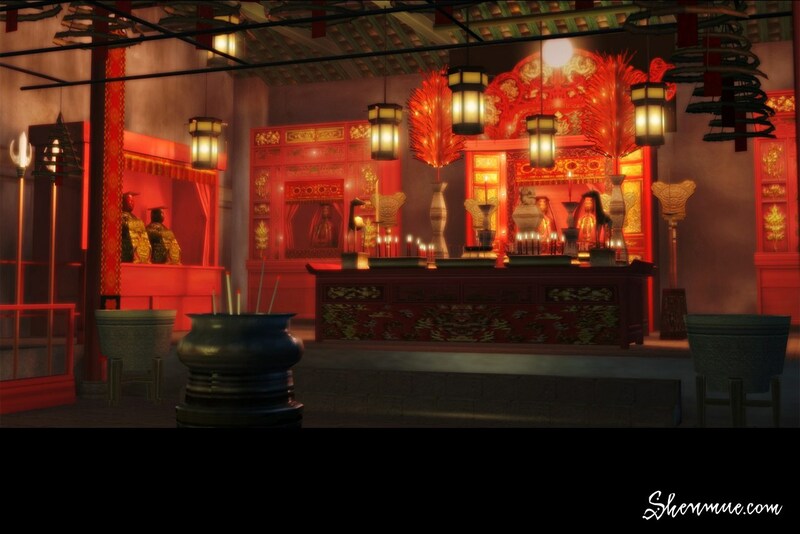 Steve Lycett, the executive producer currently working on Sonic & All-Stars Racing Transformed says that he wants to see Shenmue III on Kickstarter and wonders why “Yu Suzuki doesn’t put Shenmue 3 on Kickstarter. That would be a very interesting thing to watch.” He goes on to state that the idea of crowdfunding virtually takes the publisher out of the equation of what gets greenlighted. I mean, ultimately it’s still up to the publisher to give a project a go, but money talks louder than a well-put-together pitch. Or, maybe a publisher may not be needed. Yu Suzuki mentioned earlier this year that he could possibly get a license from SEGA and make a new Shenmue game. As publishing goes, when you make a property under a publisher, it belongs to the publisher. If the creator (a person or a developer) leaves, it still belong to the publisher and they can still make games using the property. Currently Yu Suzuki doesn’t work with SEGA and is working for YsNet, so it’s out his hands to make a new Shenmue game unless he gets a license on his own work. Hey, maybe SEGA should give him one. Form the looks of it, SEGA doesn’t want to take anymore risks while Suzuki is more than willing to make them. Fans get what they want, and SEGA won’t be fully liable if the project backfires, all while still collecting licensing fees. It’s a win-win. This entry was posted in Gaming News and tagged adventure, dreamcast, I'm looking for sailors, kickstarter, sega, shenmue, shenmue II, shenmue III, yu suzuki on May 10, 2012 by Steven T..